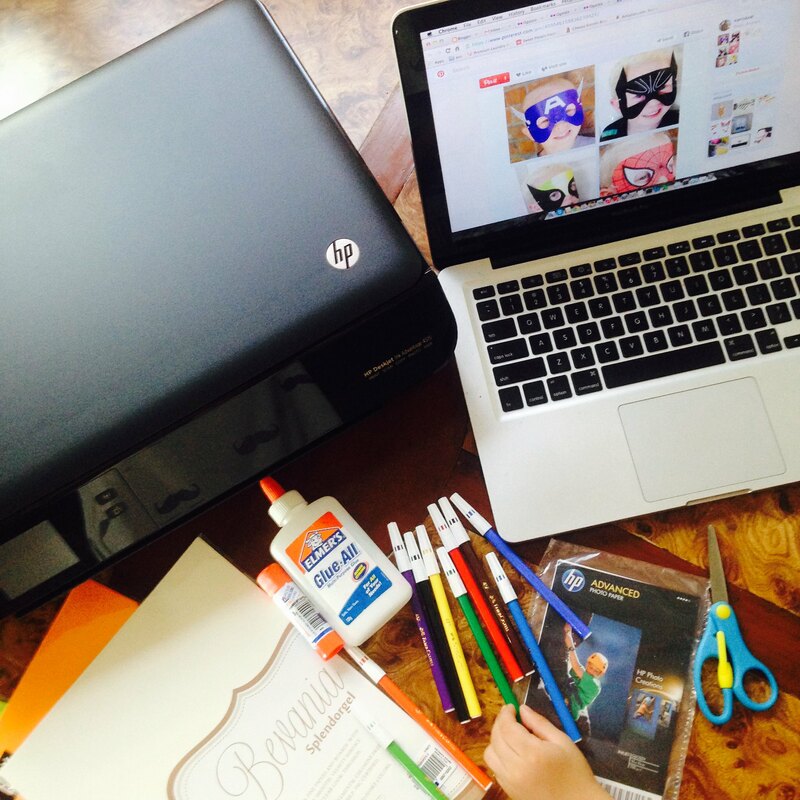 Kids' Crafts Made Easy With Wireless Printing With HP Deskjet 4515 + A Giveaway! One of the many bonding activities I do with my kids is doing arts and crafts. 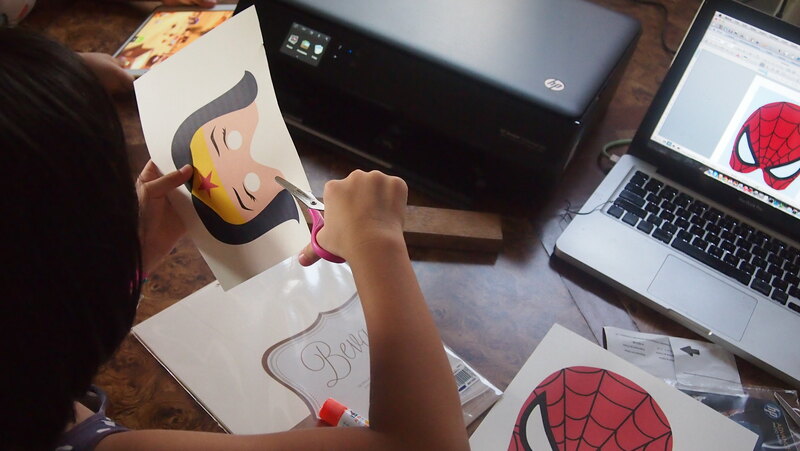 The last craft we did was making origami airplanes just a few weeks ago and just last week over the holiday, I surprised the kids with another crafternoon but now with the help of the new HP Deskjet 4515! Spot the little hand who was excited to make his superhero mask! I usually leave the technical part to BOS but since he's not home, I did everything on my own. 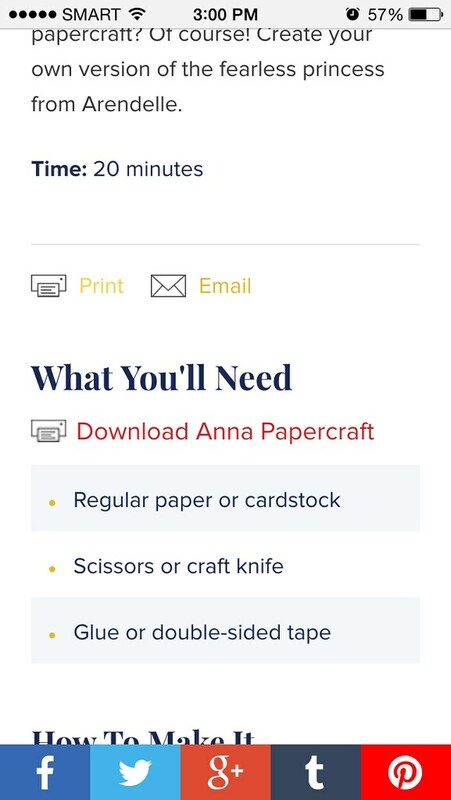 With the kids so eager to do their crafts, good thing that setting up was fast, painless, and it connects to our wifi automatically! Easy peasy! Instructions area easy to follow. Just snap the ink in and we're good to go. 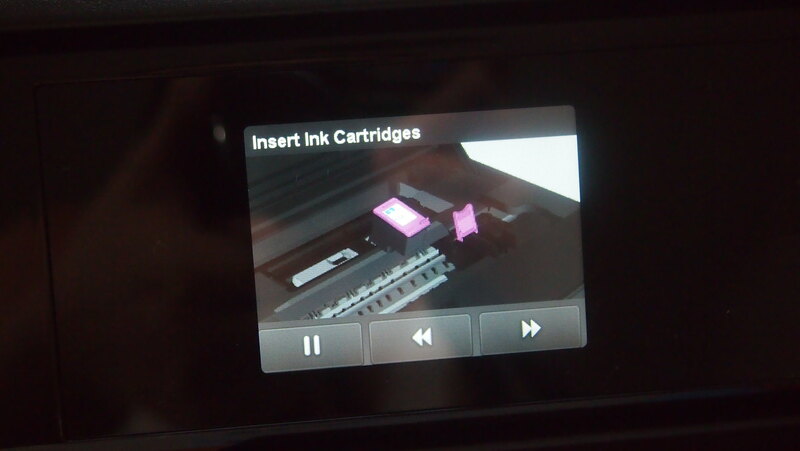 And there's a video instruction on how to install the cartridge! So cool! With its compact size, it can fit right into my work space, but I need to clean up (read: kalat) my work space first hence we're working on our dining table hehe! So for now, I work on our dining table and it's where we also do our arts and crafts and everything else! After I finished setting up, it was time to print their crafts for the afternoon! 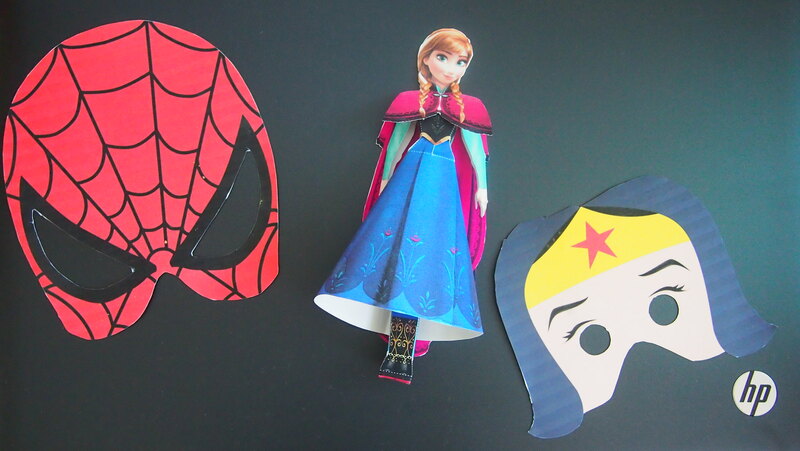 R picked Spiderman while Y wanted White Lady but there's none so she chose Wonder Woman instead. The HP Deskjet 4515 prints so fast that I wasn't sure if I snapped a nice photo because R was eagerly waiting by the printer to grab the paper when it comes out of the printer. We printed this wirelessly! I love it! Now I can print anywhere in our home! 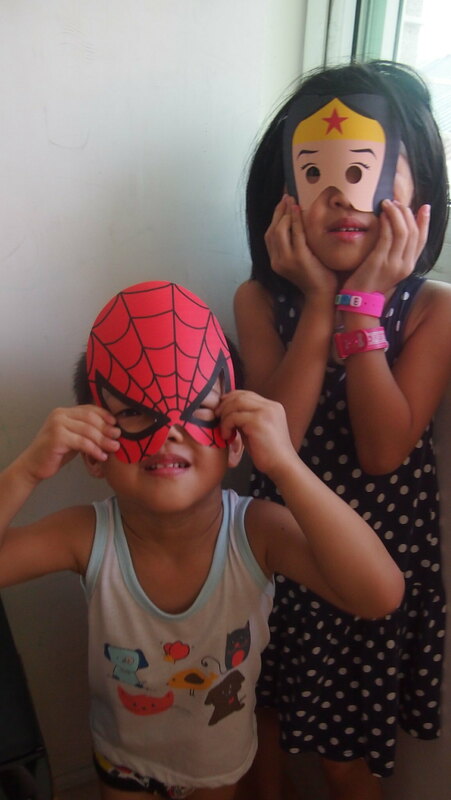 I let her practice her cutting skills while I cut R's Spiderman mask. 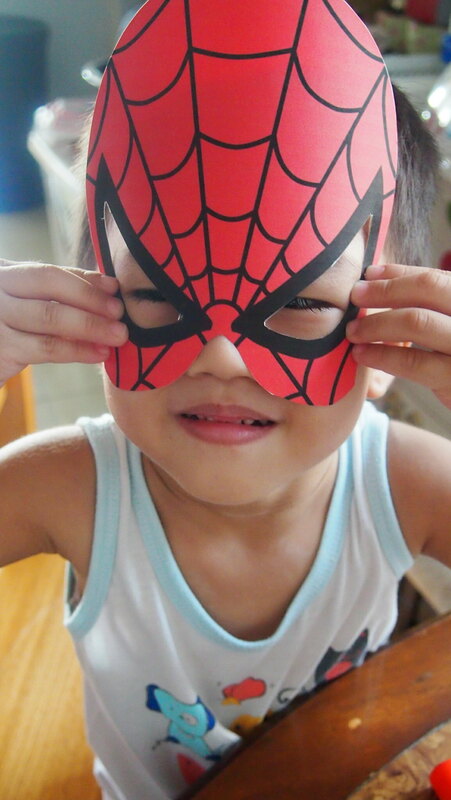 You can get the superheroes masks from here. Happy with their superhero masks and I love the how vibrant the colors are. HP's low-cost Original HP ink cartridges certainly give that quality result! Our crafternoon wasn't done yet! After seeing how the colors came out that I had to look for another craft the kids and I can do together. 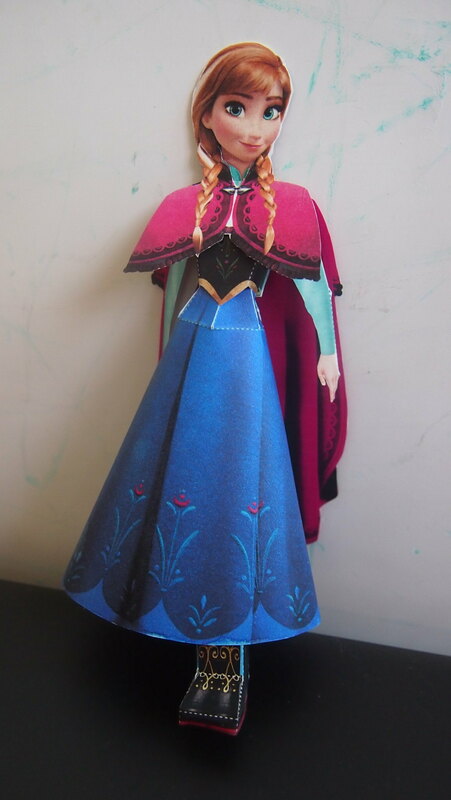 Then I saw this 3D Anna Papercraft on Pinterest and I know I had to do it! Looks easy to do noh? 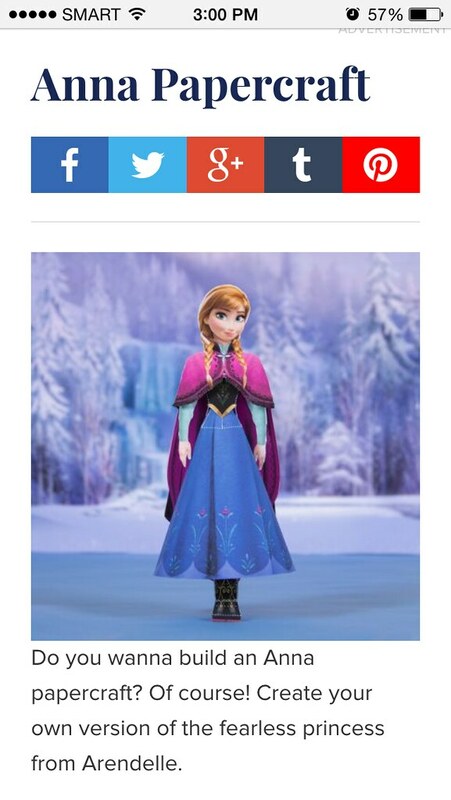 You can get the Anna Papercraft here. I started cutting then when Y was starting to glue them together, I realized I forgot to print out the instructions. It's easy to have it on paper than on screen, easier to read! 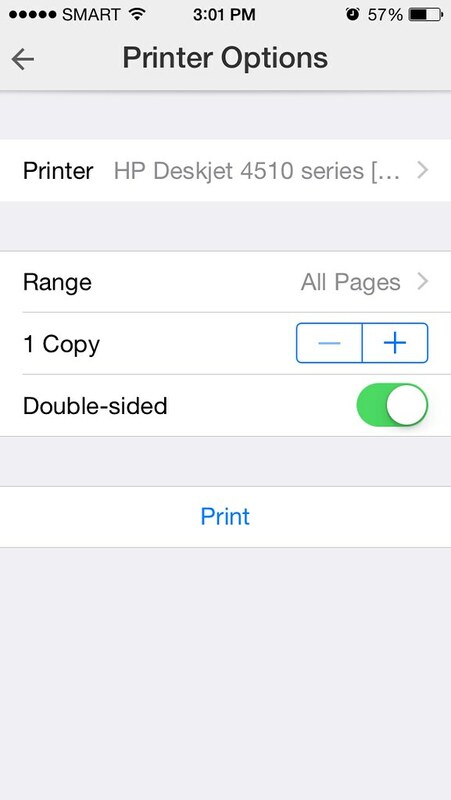 Then I remember I can print from my phone (and even from your tablet). It says 20 minutes on the instruction but it took me 1 hour to finish everything! Some parts were too advanced for Y so I did it for her. I almost forgot to cook dinner because I wanted to finish it. Haha! But I was able to finish it naman (and cooked dinner) and Y was so happy with this papercraft that she wanted me to do another one! We'll do another one on our next arts and crafts session! 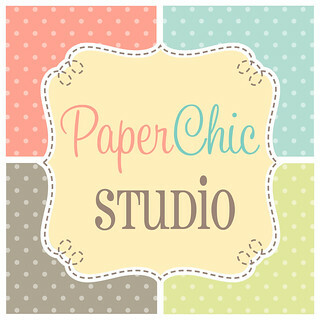 Not bad for my first papercraft, right? Afar, you wouldn't thought it's made out of paper. I really really love my new HP Deskjet 4515! I've printed Y's worksheet, scanned a few pages from her school books and activity books so we can do some advanced lessons at home (nerd! heehee). My next printing project is Chinese Phonetics flash cards for Y. 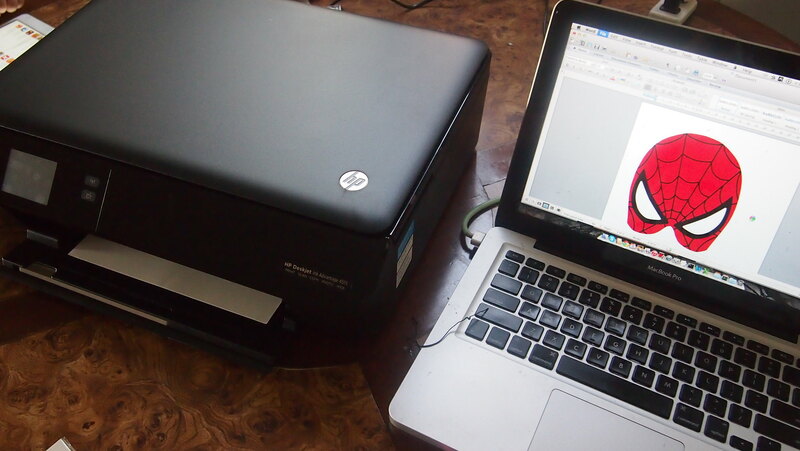 My new HP Deskjet 4515 will be my best friend in the next few years as Y enters the more challenging years (read: Chinese & Math) in her school and of course our arts and crafts sessions will always be there for our bonding and learning activity. Here's three of the many reasons why the HP Deskjet 4515 is awesome! Its value for money is what every mom wants to hear plus let us not forget the quality print you get! They couldn't get enough of their masks and want mommy to print more for them! 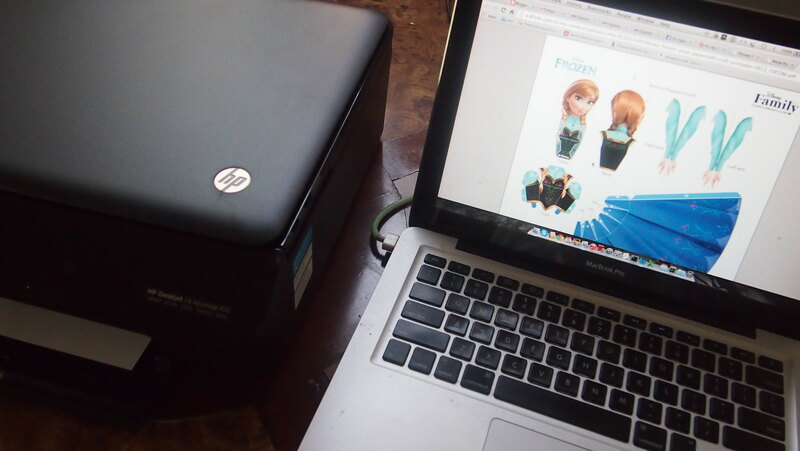 Thank you HP Philippines for sending us this awesome printer for my family! My post doesn't end here because HP wants you to experience the HP Ink Advantage and its wireless printing feature like I did, I am giving away a HP Desket Ink Advantage 4515 to one of my readers! Wuhooooo! 2. I will pick the winner with the best answer. 3. EON will be the one to contact the winner to arrange prize pick-up. 4. Don't forget to use the hashtag #HPApplesandDumplingsGiveaway so it's easy to track your entries! For your entries, just go to the Rafflecopter widget below and follow all the instructions to qualify. This giveaway will run for three days only! Good luck! I want to win this so bad, Cai! I need (desperately need!) a printer at home! This model is awesome because my daughter won't need to wait for me to print her school work! She can work using her mobile then print via wifi! I love it!!! I want to experience the HP Deskjet 4515's wireless, so I can easily print out school projects of my daughter,printing them outside is really costly. 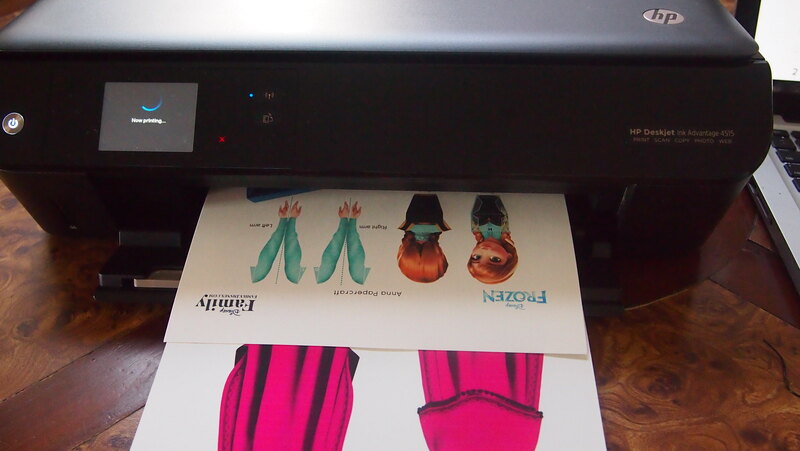 I want to experience HP Deskjet 4515's wireless printing feature because as a homeschooling mom to my preschooler, I print a lot: lessons, worksheets, arts and crafts. 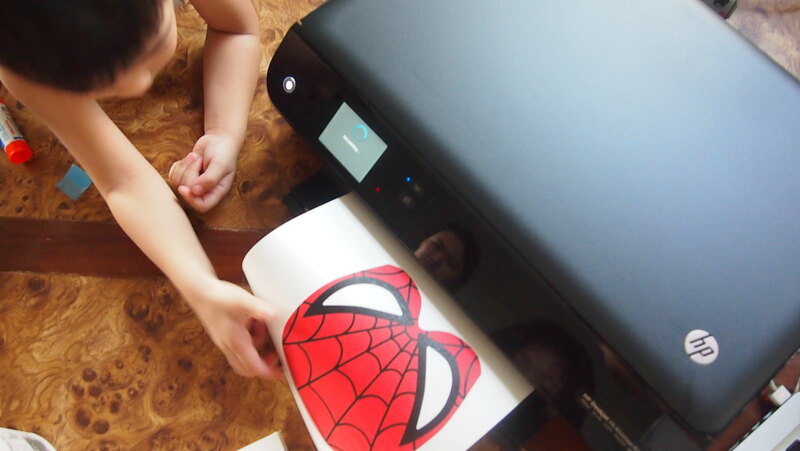 A new and versatile printer will definitely make our homeschooling a lot interesting, fun, easier and convenient. My little preschooler, Ashley, would be extremely delighted if we can have more vibrant colored craft material printouts. 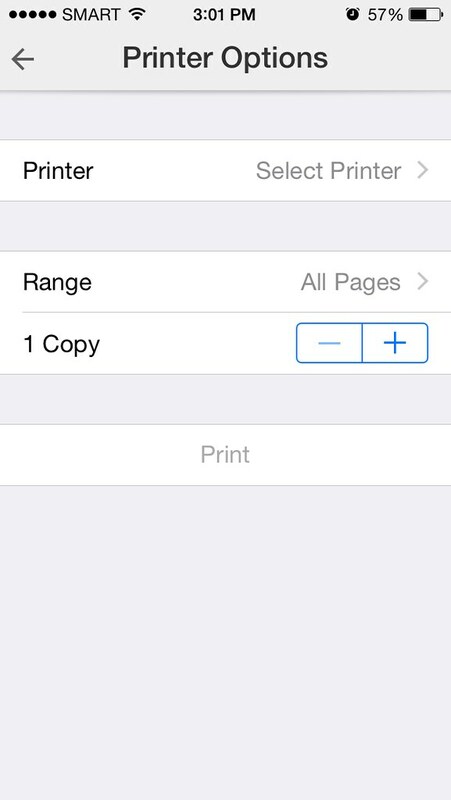 Since I also do a lot of research and lesson planning with my mobile phone, the wireless feature of a printer would really come handy for a busy mom like me. 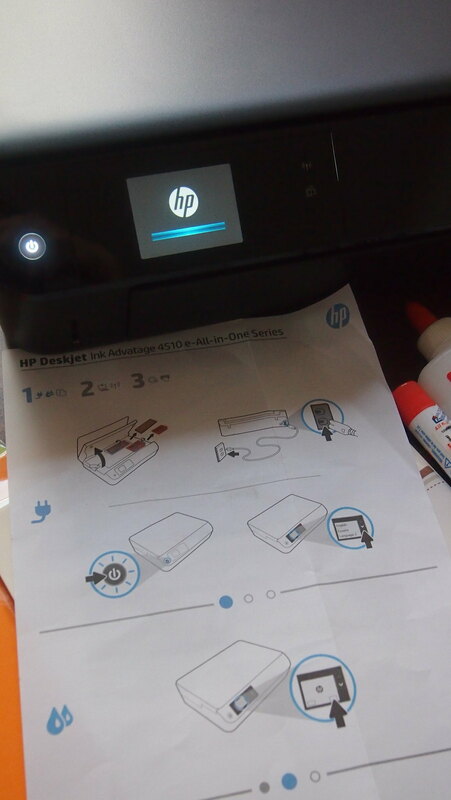 I want to experience HP Deskjet 4524 wiereless printing feature so i can easily print high quality pictures from trips and special events without worrying about the ink i'm spending because of its cost efficient printing capability plus i don't need to plug several cables to open my laptop and connect like other printers. I can also readily print urgent documents my mother-in-law needs for her checkups like loa, online lab results. I want to experience HP Deskjet 4515's wireless printing feature because our old printer got flooded last typhoon that struck here in Zambales. Since then my kids always go to the printing shop to have their homework printing done. If I win they can use it anytime they need it. I want my grand kids to experience HP Deskjet 4515's wireless printing for their school homework, they can share and create beautiful images printed and explore too. It would be of such a great help for them. Thanks. My grand kids will benefit from this giveaway if I win. I would like for them to experience a technology which can be of help with the school and study. 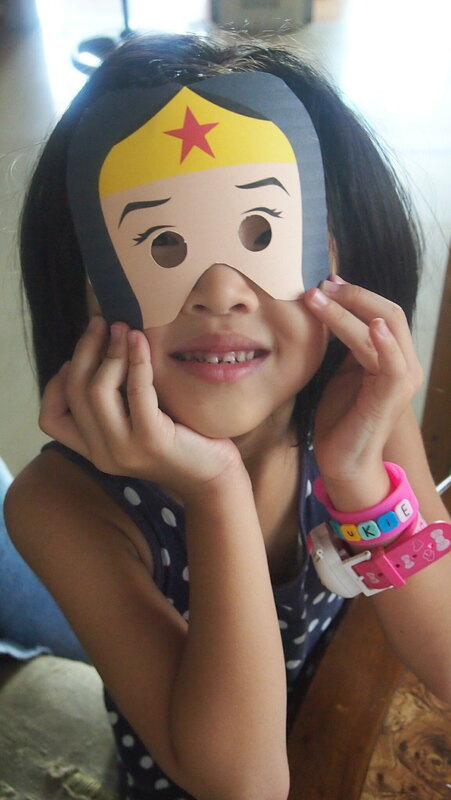 And also they can play with it too buy printing out photos and paper designs etc. I want to experience HP Deskjet 4515's wireless printing feature because it's so tedious to transfer our laptops every single time we need to print out scanned copies of land titles, lot plans, legal documents, etc. 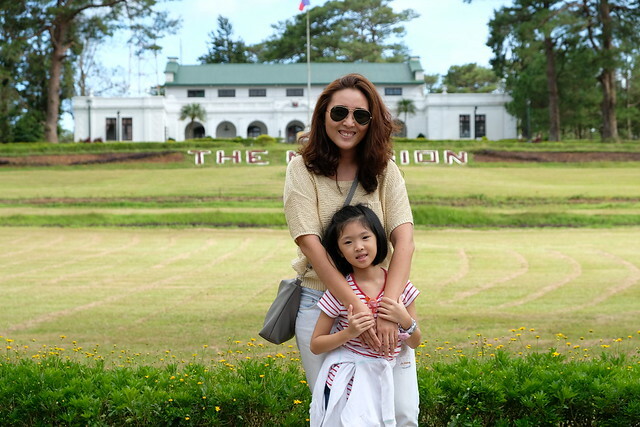 We are a family of brokers and we work together as a family. Our office is at home and we share 1 printer. 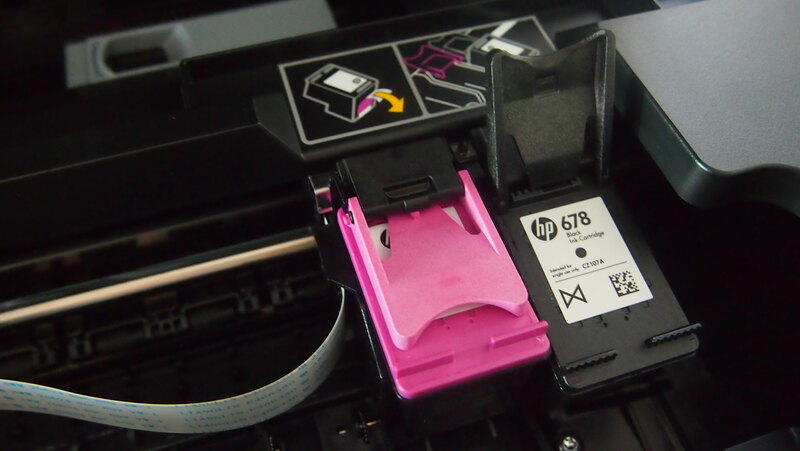 Since our printer has only 1 connector, we always disconnect it and reconnect to the laptop which needs some printing. It worked for us, but having an HP Deskjet 4515 would help us so much because we also do a lot of scanning and printing out heaps of legal documents due to our line of work. We need to secure ourselves soft copies and hard copies of lots of legal documents for documentation purposes. We have always been an HP user since the 90s -- back then, school projects and papers has always been the norm and we are very thankful to HP for doing all those printing for us! In an office where everyone shares one printer; it is such a hassle. Whenever you need to print something, one has to transfer his computer (or vice versa) within the reach of the printer's cable. Or send the file (via email) to the person nearest the printer and ask him/her to print it for you. But with HP's wireless connection everything is made easy. With just one click, your documents will start printing on the other side of the room. H-P is a known brand and it will be nice to try the product first hand! R-eliable brand name and quality. E-veryone at home can use it for academic, personal or business purposes. L-earning becomes easier and fun. E-ncourages us to make an output of our works of creativity and imagination through printing. S-pace saving since it is wireless! "Do you want to experience HP Deskjet 4515's wireless printing feature? :) and why? :)"
Yes! as in YES YES YES! I wanna experience HP Deskjet 4515's wireless printing feature because as an IT, computers and printers are my great buddy. It would be a useful tool for my everyday errand and in blogging as well. I will use this as a tool in printing nice photos to put as my background on photos I'll take for my blog. What a lovely giveaway by the way! Yes, I definitely want to experience HP Deskjet 4515's wireless printing feature and I want to share that experience with the people who volunteers their time and effort to our church and community. They have a lot of stuff to do , and with limited time and resources, this HP Deskjet 4515 will definitely help them finish their work in half the time, thus giving them more to time to spend in enhancing their creativity in coming up with more projects to help our church and community improve and be at its best. Definitely yes! I am a mom of 5 children, 4 of them go to school. Imagine the chaos in our home when 2 or more of them needs to use the printer for school assignments. 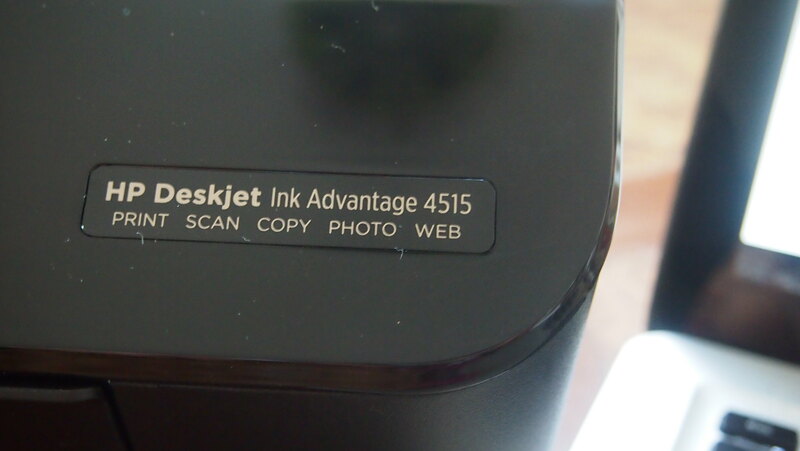 The convenience feature of HP Deskjet 4515's wireless printer will be a great help to our family. Great giveaway because the whole family will benefit from it. Thank you in advance!